Flying is beautiful. Sightseeing flight in a smaller sport plane is way different from a big airliner and it is definitelly an experience you shouldnt miss! We offer you super nice view from bird eye perspective. Even places you know pretty well will fascinate you once again. Places you have not visited yet will take your breath! Just think about where you want to fly and how many people would you like to bring with you and schedule your flight! Choose the duration of your flight in our ESHOP! 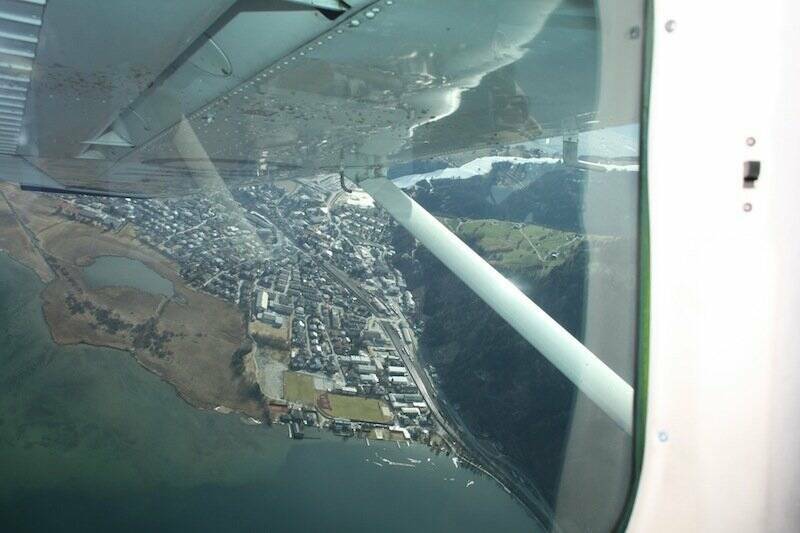 Have you already tried a sightseeing flight and are you looking for something even more extreme? We can strongly reccomend you a NIGHT FLIGHT or if you want to go even crazier AEROBATICS experience or FIGHTER JET will be just for you!